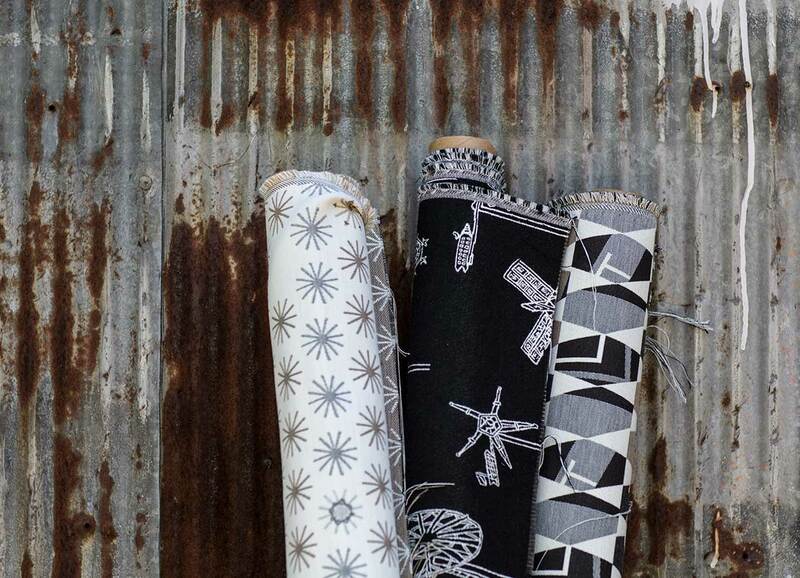 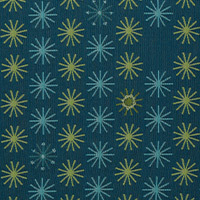 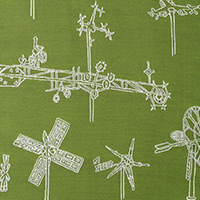 Inspired by American folk artist Vollis Simpson, Mayer Fabrics’ exclusive collection captures the whimsy, joy and intricate designs of Simpson’s work with a new line of Sunbrella® Contract fabrics. 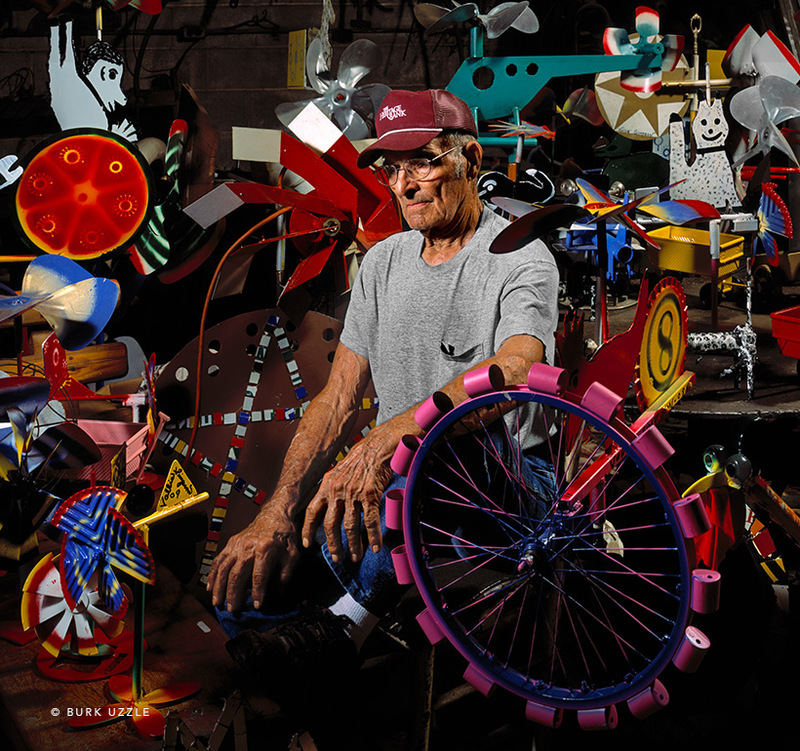 From the American Visionary Art Museum in Baltimore to the windows of Bergdorf Goodman in Manhattan, folk artist Vollis Simpson’s joyful whirligig and windmill pieces have captivated the imagination of artists and the public alike. 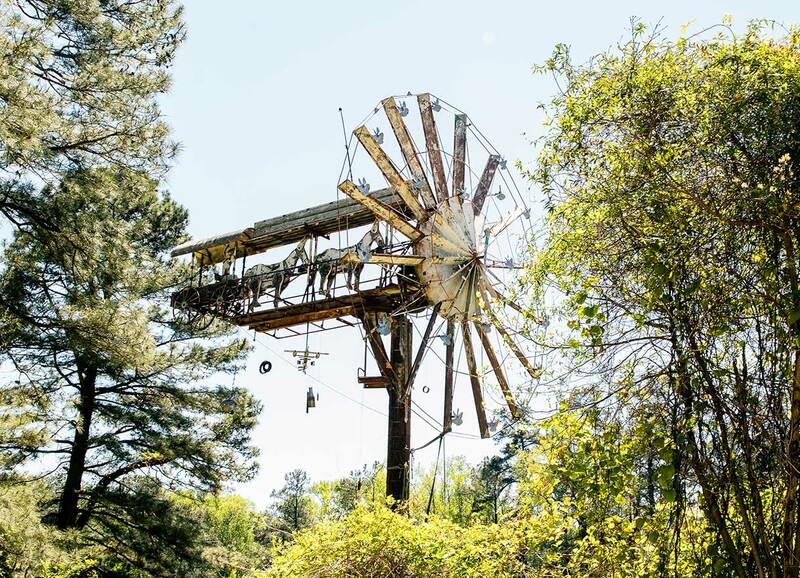 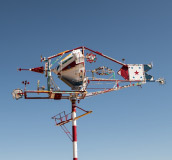 In the 1970s, Simpson began transforming spare machinery, appliances, bicycles, road signage and scrap metal into energetic oversized sculptures that come alive with the wind. 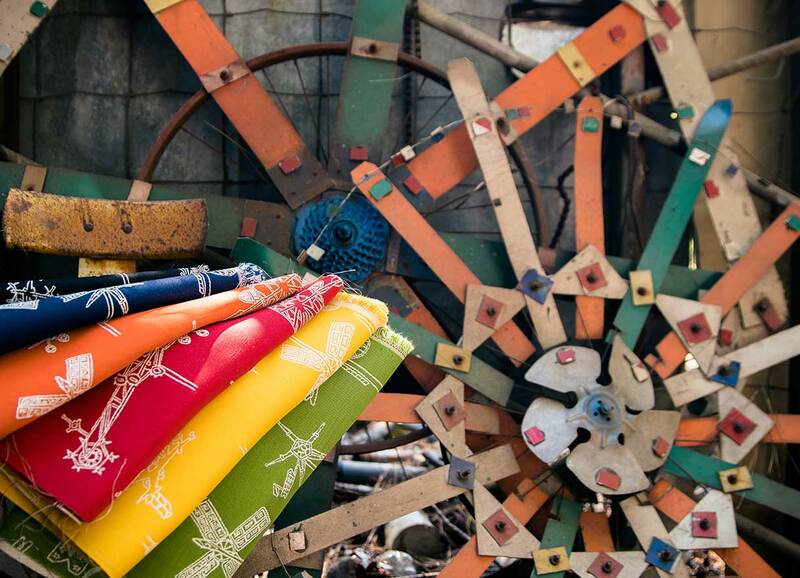 Meticulously engineered from overlooked materials, his pieces transcend their origin with whimsy, wonder and unexpected beauty. 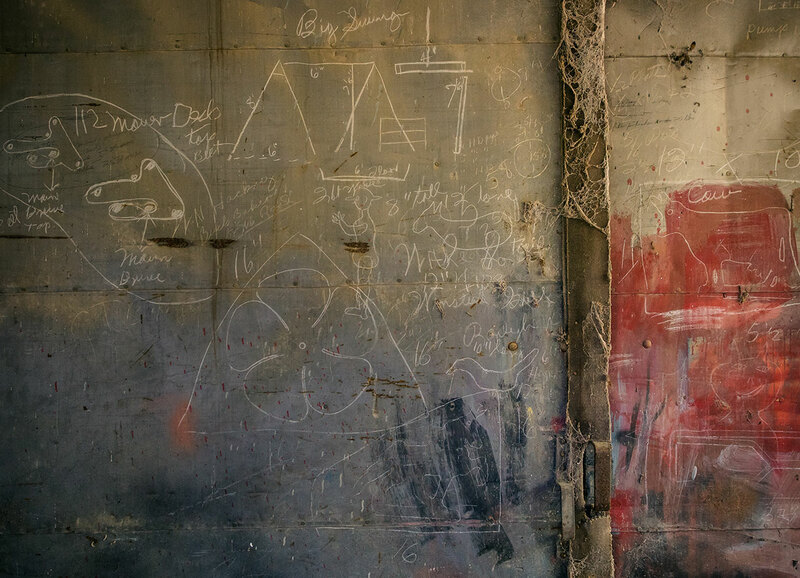 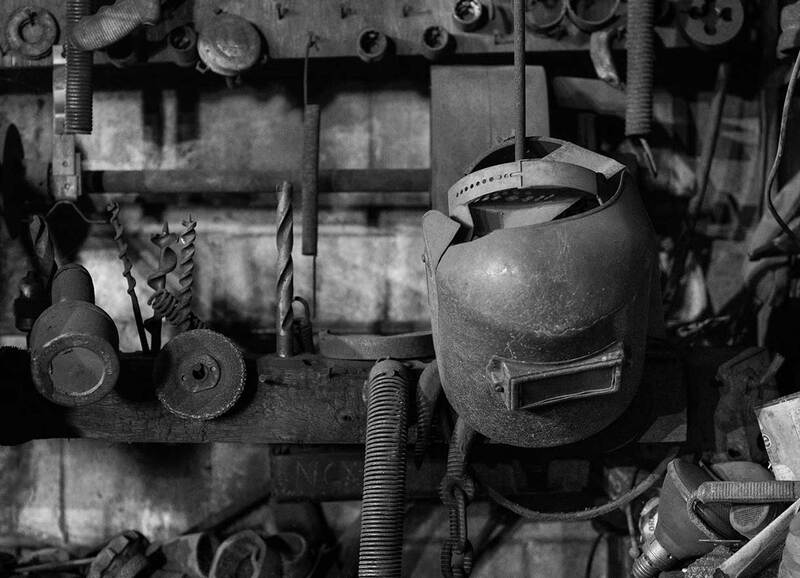 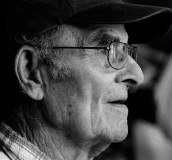 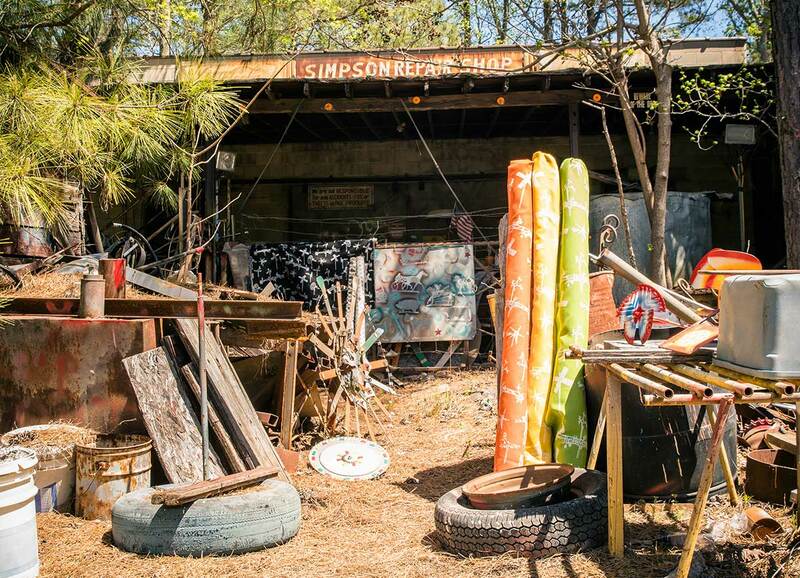 Explore Vollis Simpson’s workshop and home where he built his monumental whirligig pieces. 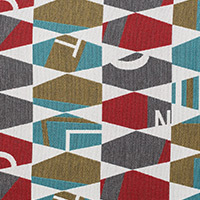 This collection brings new life to commercial spaces by using recurring details in Simpson’s work to uncover the unexpected charm in life’s smallest moments. 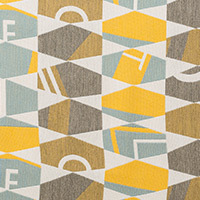 Available in six designs and a variety of coordinating colorways, the Vollis Simpson collection offers style that’s playful, yet sophisticated. 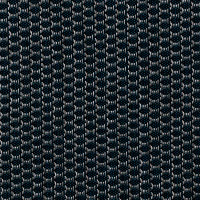 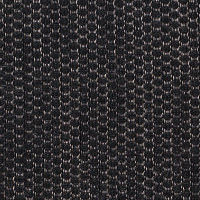 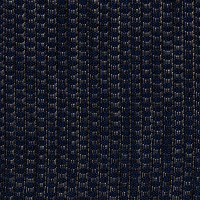 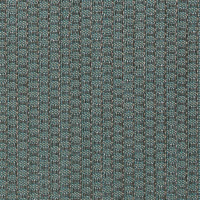 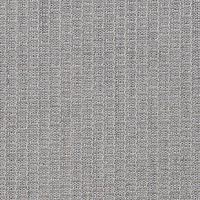 With the unmatched performance of Sunbrella Contract, these fabrics are ideal for high-traffic areas like children’s hospitals and other healthcare environments, educational facilities and commercial settings. 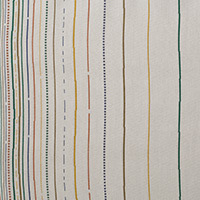 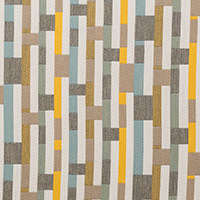 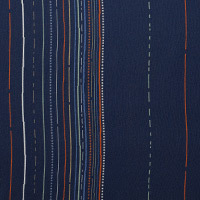 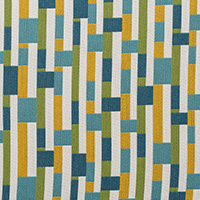 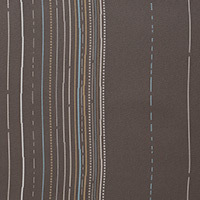 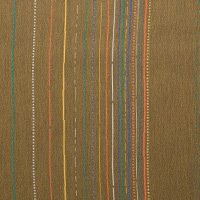 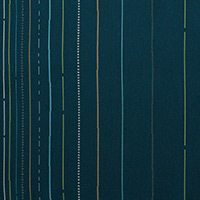 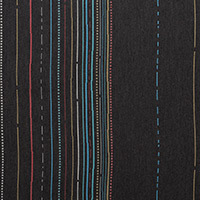 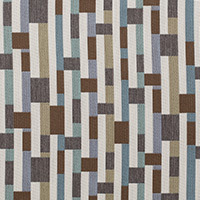 Vibrant Simpson-inspired colors are combined with tarnished metal tones for a new take on classic stripe patterns. 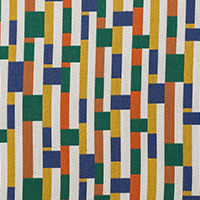 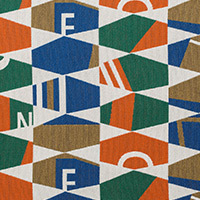 An interlocking geometric grid pattern references the metal salvage pieces Simpson used in his work. 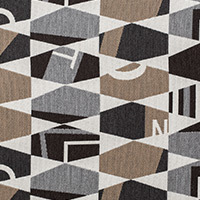 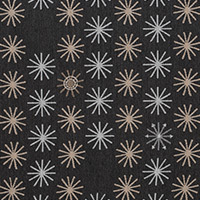 With a small-scale geometric pattern, Reflector features a unique construction with an incredibly soft hand. 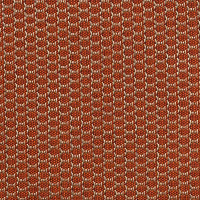 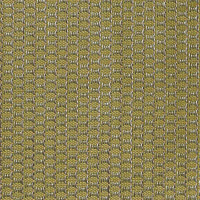 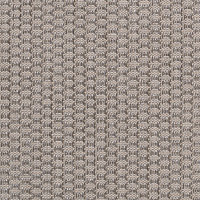 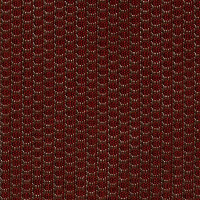 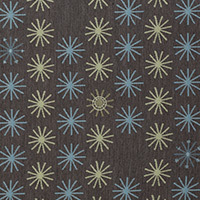 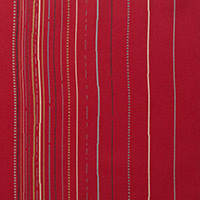 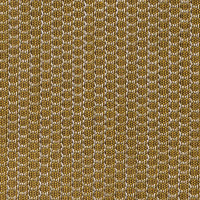 A bright PVC yarn gives this fabric a beautiful metallic sheen. 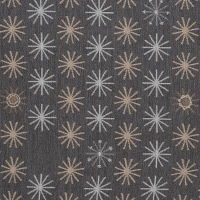 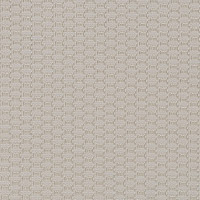 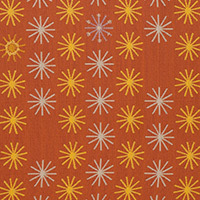 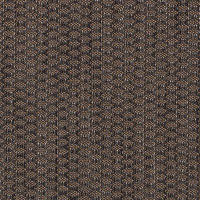 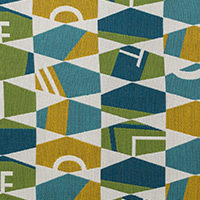 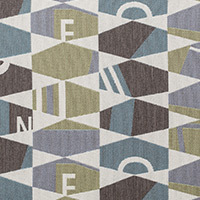 Inspired by Simpson’s use of road signs in his work, this whimsical hexagon pattern combines bright colors with neutrals to produce sophisticated combinations. 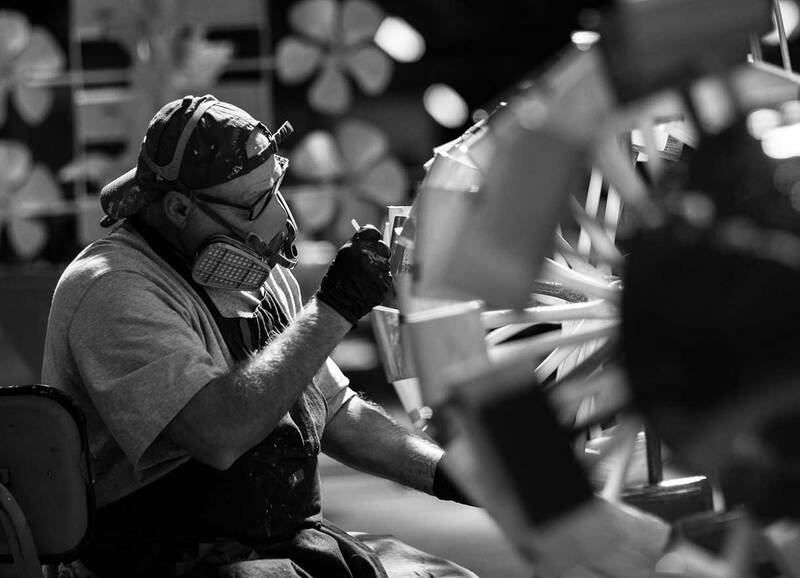 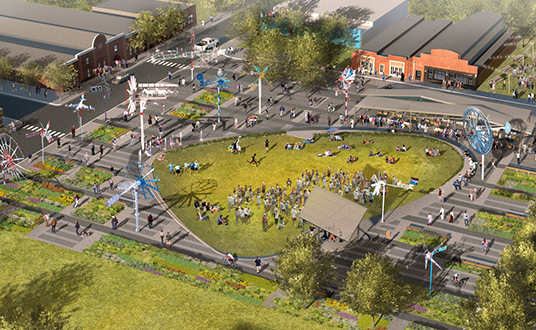 Celebrating the most consistent theme in Simpson’s work, Spokes features an abstract interpretation of the wheels, bicycle spokes and blades that gave his sculptures their dynamic energy. 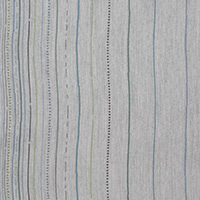 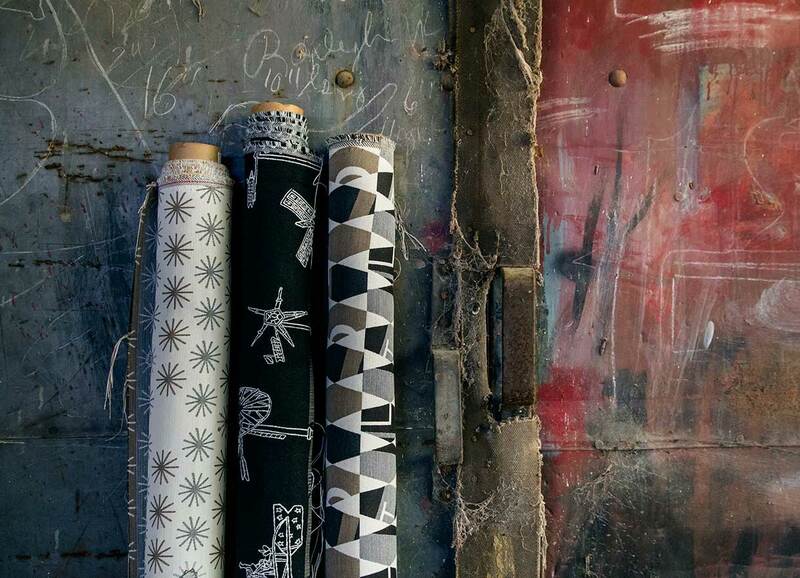 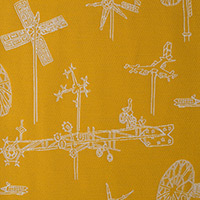 The collection’s statement piece, Whirligig elegantly depicts Simpson’s story through fabric. 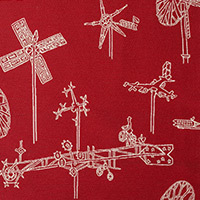 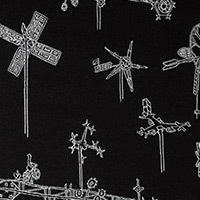 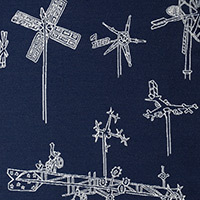 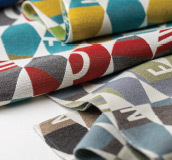 Here, large-scale Whirligigs float amidst bold, graphic colors to create a toile pattern. 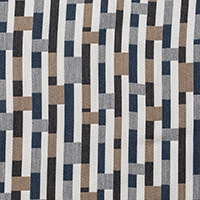 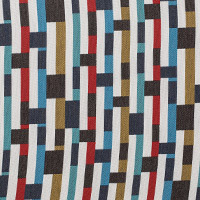 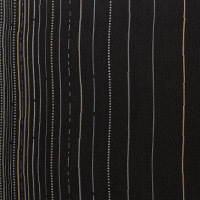 Adding visual interest and levity to rich tones and classic neutrals, Wilson features an abstract stripe pattern in a homage to Simpson’s hometown.